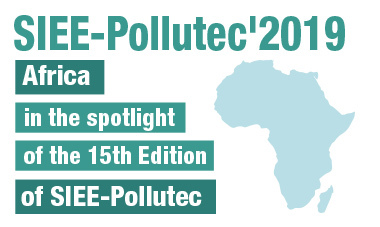 SIEE Pollutec, an annual and unique event on water in Algeria, accompanies you in your export development efforts, to help you build, increase, sustain, strengthen and speed up your business. 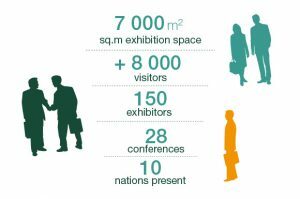 This exhibition is an opportunity to establish new relations at local and international levels, keep abreast of market development, legislation and to link up with the sector’s professionals. 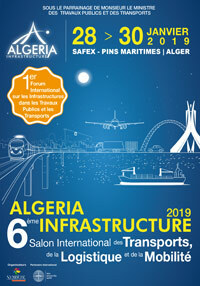 SIEE Pollutec Algeria invites you to meet the key actors of the market, from the local and territorial administration to the eco-industrialists, through the manufacturers, industrialists and research firms. 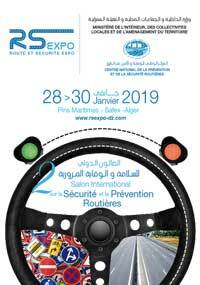 15th edition of SIEE Pollutec was held in Algiers from 11 to 14 February 2019 and welcomed more than 8000 professional visitors. 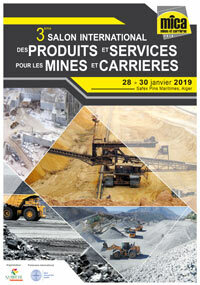 The SIEE Pollutec team is waiting for you for its next edition. 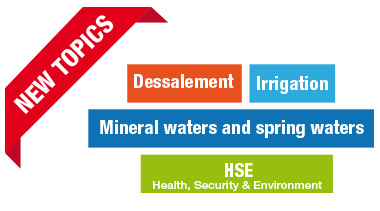 Decision-makers, prescribers and buyers will be waiting for you. Decision-makers, prescribers and buyers will be waiting for you.